An intuitive and captivating tongue drum ideal for those who do not have any musical knowledge and want to play right away. Just as intuitive and captivating, the electro-acoustic Beat Root offers even more possibilities thanks to a built-in microphone and its 6.3 mm jack. 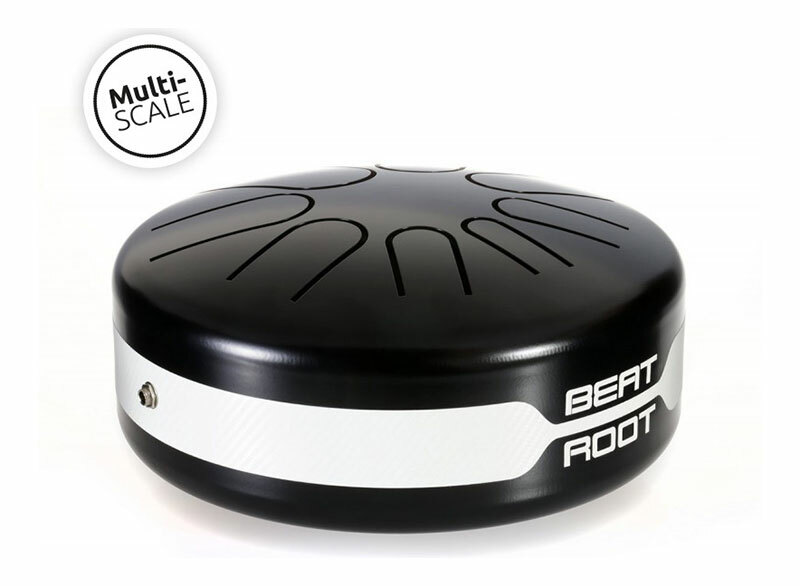 The Multi-Scale Beat Root features the same caracteristics as the electro-acoustic version but comes with a great tuning system which turns it into a 6 scales tongue drum. 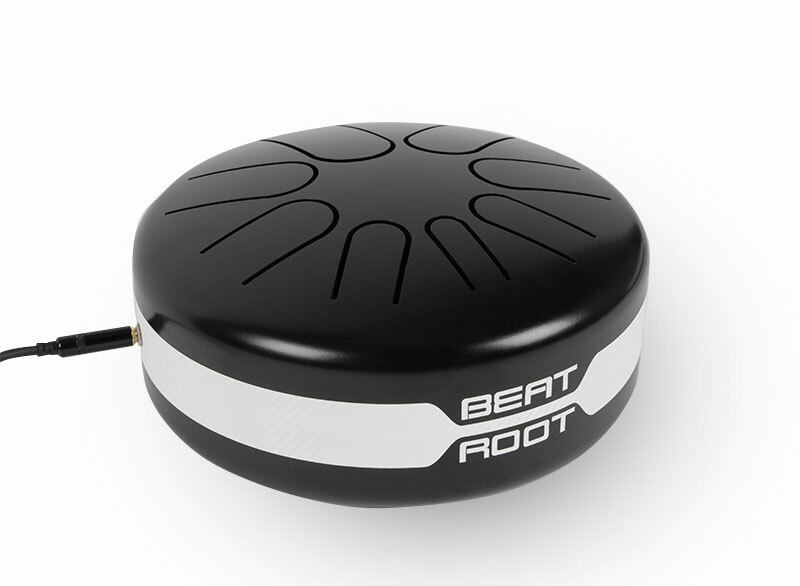 Treat yourself and get a multi-scale Beat Root! 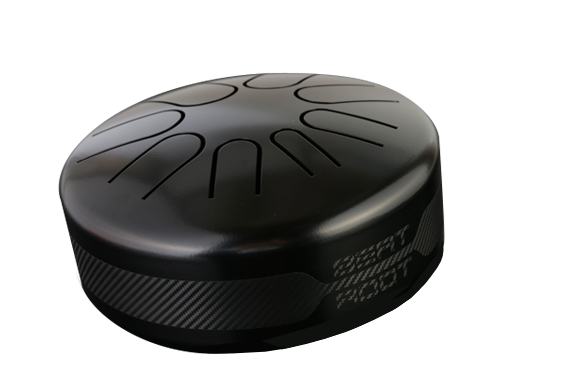 Discover our electro-acoustic tunable tongue drum: 4 colors available and 6 great sounding scales into 1 tongue drum! With its innovative tuning system, switch from major to minor or pentatonic scales in the blink of an eye! 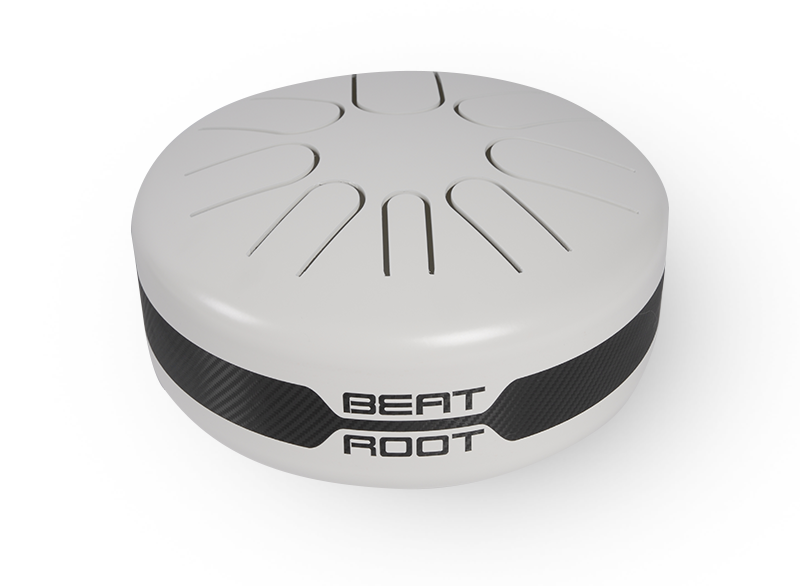 From hip-hop to psychedelic music and rock, Beat Root has found its way into various musical projects. Come discover the artists who have used it in their music.